Kau Manor is one of the oldest manors in Estonia and is deeply entrenched in the history of the country. First mentioned in the Liber Census Daniae of 1241, Kau Manor’s thick and irregular walls indicate that it was once a medieval vassal stronghold. The main building was crafted in several stages, with lavish ornamentation added in the Baroque period. Gerhardus de Kouwe (Gerhard from Kau), a vassal to the Danish King, was the first known owner of the Manor. It is believed that Gerhardus participated in the failed uprising of St. George’s Night in 1343, losing the Manor during the subsequent suppression of the Estonians. At the Viking Age, Kau (Kõue) was the place of residence of the Estonian Patrician, which historians believe must have played an important role. Seven archeological sites, including four Viking era silver treasures, have been found from the lands of Kau Manor. 800 AD - 1066, there lived The Wealthy here who traded with the areas of Scandinavia and Russia, produced iron, made beautiful jewellery and worshipped the God of thunder and fertility, Kõue. and seafarer, Otto von Kotzebue. During the Livonian War, the Manor was home to the renowned warlord Heinrich Dücker and was later passed to the head of the Estonian Noble Corporation, Tönnies von Wrangell. The Manor was acquired by Eerik-Niiles Kross and Mary Jordan and painstakingly restored. Although only a relic of its former self, Eerik and Mary were intrigued by the rich history of the place. Mary – an acclaimed filmmaker and artist – saw the Manor’s potential and committed herself to breathing new life into the house. The Manor was acquired by the neighboring Paunküla estate, owned by the von Hagemeister family (1906-1919) until its expropriation by the newly independent Republic of Estonia. The celebrated war hero and Estonian Military Intelligence Chief, Colonel Karl Laurits owned the estate in the 1920s-1930s. From 1941 to 1975 Kau Manor housed a local school. In 1975, the Manor was abandoned and fell into disrepair. (1787-1846) was a celebrated Baltic German explorer and navigator in the Russian service. The son of August von Kotzebue, a famous playwright, Otto was born in Reval (now Tallinn, Estonia), then part of the Russian Empire. For much of his life, Otto von Kotzebue lived at Kau Manor, which is now in possession of many of his personal affairs, including maps, journals, and illustrations. Best known for leading the Romanzov expedition of 1815, during which he discovered the Romanzov, Rurik and Krusenstern (Tikehau) Islands, von Kotzebue also collected valuable botanic and ethnographic information. 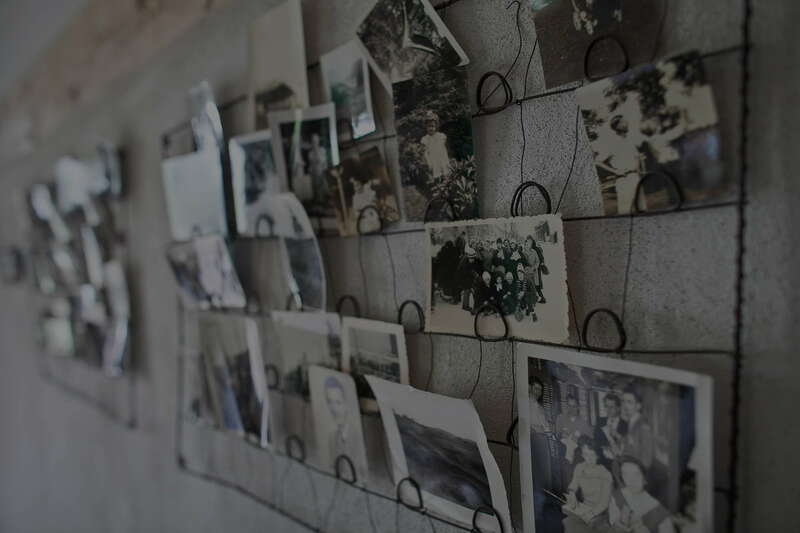 With the generous cooperation of the Estonian History Museum, Kau Manor is proud to display many of his personal items and materials from his journeys. Otto von Kotzebue’s life was colorful. After attending the St Petersburg school of cadets, he accompanied Adam Johann von Krusenstern on his voyage of 1803-1806. After being promoted to lieutenant, von Kotzebue was placed in command of an expedition, outfitted at the expense of the imperial chancellor, Count Nikolay Rumyantsev, in the brig Rurik. In this vessel, with only twenty-seven men, including the naturalists Johann Friedrich von Eschscholtz and Adelbert von Chamisso, and the artist Louis Choris, von Kotzebue set out on July 30, 1815 to find a passage across the Arctic Ocean and explore the less-known parts of Oceania. Proceeding via Cape Horn, he discovered the Romanzov Islands, Rurik Islands and Krusenstern Islands (today Tikehau), then made for Kamchatka, and in the middle of July proceeded northward, coasting along the north-west coast of North America, and discovering and naming Kotzebue Sound or Gulf and Cape Krusenstern in the remote Chukchi Sea. Returning by the coast of Asia, he again sailed to the south, sojourned for three weeks at the Sandwich Islands (Hawaii), and on January 1, 1817 discovered New Year Island (today Mejit Island). After further cruising in the Pacific Ocean, he again proceeded north, but severe illness compelled him to return to Europe, and he reached the Neva on August 3, 1818, bringing home a large collection of previously unknown plants and much new ethnological information. 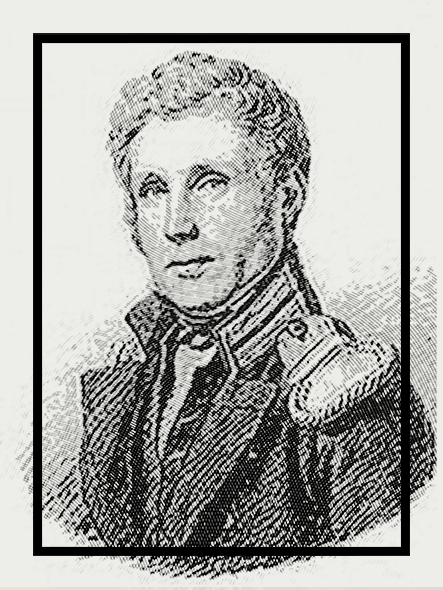 In 1823, von Kotzebue, now a Captain, was entrusted with the command of an expedition in two war ships, the main object of which was to take reinforcements to Kamchatka. There was, however, a staff of scientists on board the Russian sailing sloop Enterprise, who collected much valuable information and material in geography, ethnography and natural history. The expedition, proceeding by Cape Horn, visited the Radak and Society Islands, and reached Petropavlovsk in July 1824. Many positions along the coast were rectified, the Navigator Islands visited, and several discoveries made. The expedition returned by the Marianas, Philippines, New Caledonia and the Hawaiian Islands, reaching Kronstadt on July 10, 1826. There are English translations of both Kotzebue’s narratives: A Voyage of Discovery into the South Sea and Bering’s Straits for the Purpose of exploring a North-East Passage, undertaken in the Years 1815–1818 (3 vols. 1821), and A New Voyage Round the World in the Years 1823–1826 (1830). He died in Reval in 1846 and was buried in the Kose churchyard approx. 30 km from Tallinn where his imposing monument now stands. In the last 14 years of his life he lived at Kau Manor near Kose. Otto von Kotzebue left a remarkable legacy. Kotzebue Sound and the city of Kotzebue, Alaska are named after him. The species of butterfly in Philippines, Pachliopta kotzebuea was also named after him, as well as North American flower Kotzebue’s grass of Parnassus, Parnassia kotzebuei. Kotzebue Street in the Kalamaja area of northern Tallinn is named after him. 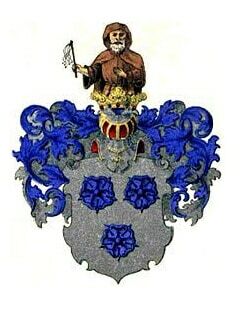 Kotzebue family’s coat of arms features images of California poppy or golden poppy (in Latin Eschcholzia californica), which received its name from botanist Adelbert von Chamisso, who thereby honored his friend and colleague, young physician Johann Firedrich Eschscholtz. They both participated at the expedition lead by Otto von Kotzebue. In nature the color of the flower ranges from white to dark red, but on Kotzebue coat of arms it is portrayed in color blue. Under the competition “Estonian Beautiful Home 2013”, Kau Manor was selected the most beautiful public building in Harju County. Kau Manor is the first and only Estonian hotel to win this prestigious award among the boutique hotels worldwide. The Manor was awarded because of the way that it transports guests into a novel world through the history of the site, its culture and its stylistic flair. Kau Manor experience is priceless, the service intuitive, and the location intimate.